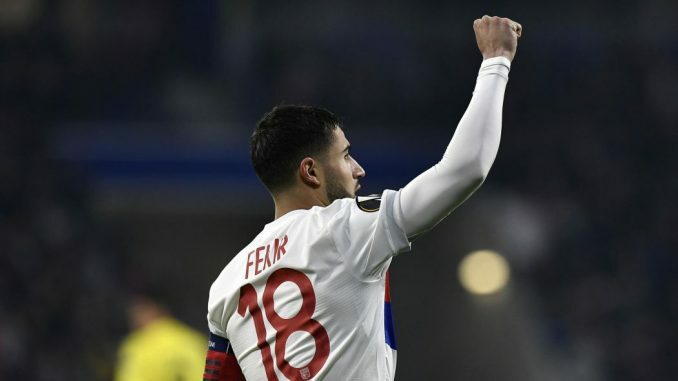 Lyon are offering key man Nabil Fekir a new contract and club owner Jean-Michel Aulas has admitted that he is willing to include a buy-out clause in the deal to allow the attacker the chance to leave for a bigger club. The Reds came agonisingly close to landing Fekir in the summer before pulling the plug on a £53m deal over doubts that he is not durable enough as a result of a problem with his knee that surfaced in his medical. As recent stalemates versus Leicester City and West Ham United have shown, the Reds are in need of the creativity and drive from midfield that Nabil provides not to mention he is able actually to beat the first man from a corner. “For now, it is stalled as there are many things going on at the moment,” Jean-Michel told RMC Sport.